When evil has more than one face you need more than one perspective. Does evil ever die? A dark macabre Lovecraft inspired storyline that combines horror adventure and role-playing elements to create a gripping murder mystery. The death of an eccentric aristocrat is the first in a series of chilling murders that shake the town of Plymouth and the surrounding countryside in late 19th Century England. Destiny does not share its secrets The paths of detective and thief become intertwined in the aftermath of a blood-lust killing spree that has shaken the town of Plymouth. Will they be able to stop these horrible crimes and solve this macabre mystery? Together Nothing will escape them! Only together will the eyes of detective and thief see it all. 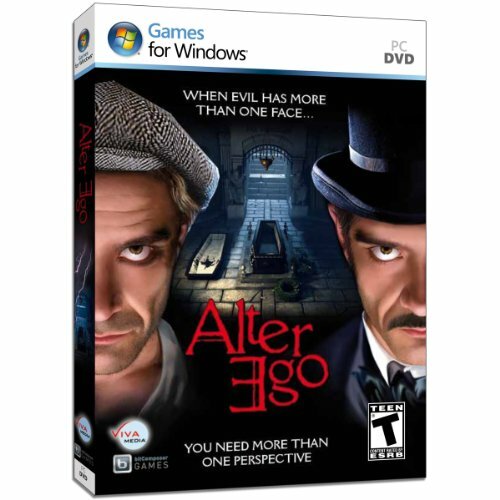 Players alternate between both main characters as they investigate these sinister crimes to reveal the dark secret behind them.